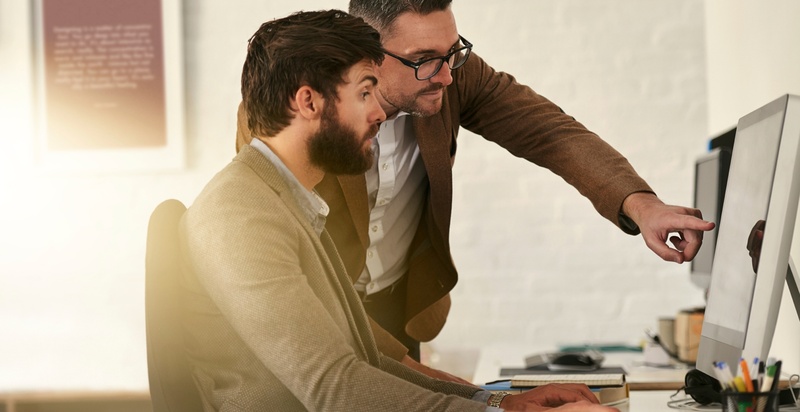 Far too many advisors view their firm website with the same sort of fear and trepidation that results in dated, uninspiring advisor websites that say very little and rarely change. The most successful wealth management teams out there are the ones who don't miss out on the lead generation opportunities that the digital world has allowed for. So…how does a financial advisor even begin to distinguish themselves and their practice through technology? 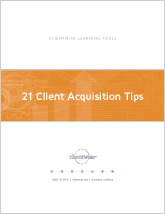 You are probably at a point in your career where you're acquiring clients in a variety of ways. If you have an active professional network, you might be finding centers of influence in lawyers and CPAs who refer you clients. If you have developed strong relationships with your current clients, you are probably also receiving referrals from them on a somewhat regular basis. Perhaps when you receive these referrals you’re introduced via email, maybe even in person. Either way, you can almost guarantee that when it comes time to make a decision, that referral will visit your website before they contact you. When clients type your name or firm into Google, (or any search engine) what do they find? Every website on the internet has a goal of reaching number one on the long list of results. Very few websites actually reach that goal because there is only one top spot per keyword phrase. This is a guest post from Susan Weiner, CFA, and author of the new book Financial Blogging: How to Write Powerful Posts That Attract Clients. Blogging is great for business, but it's not right for every financial planning, wealth management, or investment management firm. You can assess whether blogging is right for you and your financial firm by answering the questions below. The Social Media Revolution is under way! Statistics show that half of the entire world uses social media so you can bet that your target markets are already socially engaged. In March of 2013, 30% of advisors reported that compliance is biggest challenge with social media. Since the SEC’s recent decision to open the door for advisors using social media, there’s now few excuses for advisors to avoid social media. SEO or Search Engine Optimization is the process of improving the visibility of a website/web page in a search engine’s results. The earlier and more frequently a site appears in the search result list, the more visitors it will receive from the search engine’s users.